CareLinx is the world’s leading online nationwide network for in-home care. Reducing the cost and effort of implementation, our all-in-one platform matches patients with service providers & enables care quality oversight, lowering your costs and improving patient outcomes. We’ve delivered 1,000,000+ hours of care, successfully matching patients nationwide with more than 300,000 caregivers. We have demonstrated success integrating with health systems, health plans, SNFs, & more. By catching potential problems early, we lower the cost of care, while building loyalty with your members & their families. Tap into our nationwide network of pre-vetted caregivers. Families hire, manage & pay their caregivers directly through our easy-admin platform. Caregivers provide best-quality care, following digital care plans and providing real-time data for clinicians to identify early intervention opportunities. CareLinx expands and strengthens health system offerings, improving outcomes & generating new revenue – all while reducing administrative costs and operational burdens. Improve patient outcomes – Research shows that early intervention is one the most effective ways to improve health outcomes. Our in-home caregivers capture real-time, actionable insights that allow you to identify potential problems and intervene before conditions deteriorate. Add a revenue-generating service – Now more than ever, patients expect services to be provided in-home. Effectively deployed & managed in-home care can add revenue while extending your service offerings and reach. Reduce administrative burden – The benefits of owning in-home services, without the operational headache. Our nationwide network of caregivers lets you provide home care without the administrative workload. CareLinx allows health plans to effectively incorporate non-skilled in-home care into supplemental designs. CareLinx also offers health plans an effective tool to extend reach, provide actionable insights, and reduce costs and utilization for high risk members. Offer a service your members truly love – Our unique program supports and empowers members and their ability to thrive at home. Careful matching ensures a strong relationship with caregivers who become trusted partners. Expand control and visibility – Our caregivers and technology are a consistent presence in your member’s home, capturing real-time, actionable insights. This enables you to identify potential problems and intervene before conditions deteriorate. Reduce utilization in a cost-effective way – Our nation-wide network of caregivers contract directly with patients, bringing higher-quality care at lower cost. This superior, cost-effective care reduces unnecessary utilizations and prevents readmissions. 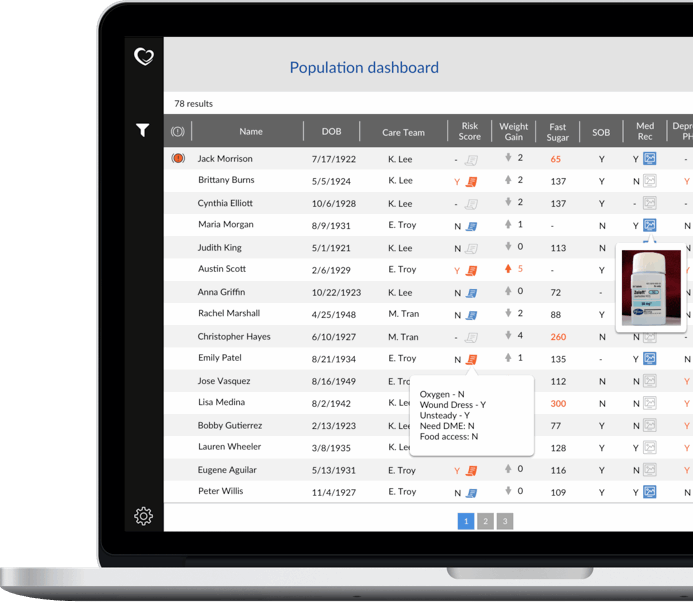 1 Post-acute and long-term care patients are referred to the Carelinx platform. 2 Intelligent matching lets patients see reviews, verifications and background checks of potential caregivers. 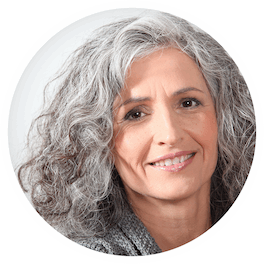 3 The perfect caregiver is hired, paid and managed through the CareLinx platform. 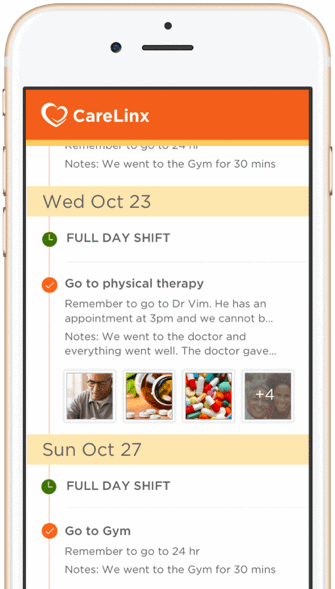 4 Caregivers follow digital care plans, & capture real-time health states, communicating these insights back to care teams. 5 Care teams can adjust or intervene in patient care, effciently ensuring the best outcomes.